The tradition of the Ballina Quay Regatta is finally being revived after a break of 20 years. And the organisers are bringing the event back with a big splash. The Moy Estuary Boat Club, supported by the RNLI and Ballyglass Lifeboat service, has scheduled a jam-packed weekend from June 12 to 14. 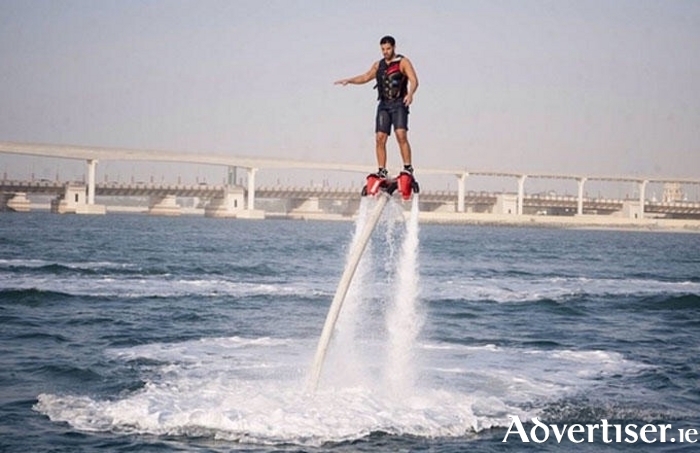 The regatta programme includes currach racing, music, boat treasure hunting, water skiing, fishing competitions, air displays, and even flyboarding - a relatively new activity that employs a type of jetpack to hover in the air over the water. Visitors and locals are expected to pack out the Quay, which is a Wild Atlantic Way destination point, for the three-day event. The Band of the Western Command will headline the festival on Sunday. The weekend will also feature a craft fair and an air stunt display. For more information on the planned events, find the Ballina Quay Regatta page on Facebook or visit www.mayonorth.ie for all of the latest updates.